With our wide range of textures and colours you'll be sure to look good this spring/summer!!! "Good Hair Ltd is celebrated as a true luxury brand in the enhancement of ethnic hair worldwide. 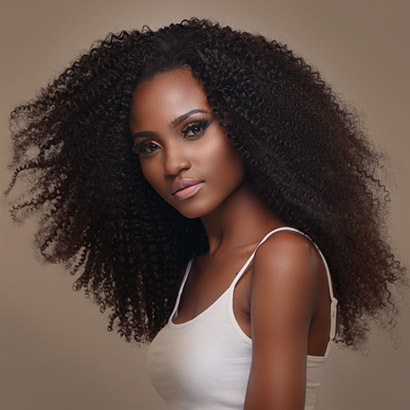 Although we are situated in the United Kingdom, our online clientele stretches across borders as we strive to provide genuine, quality control checked virgin hair extensions and lace systems to all our customers." 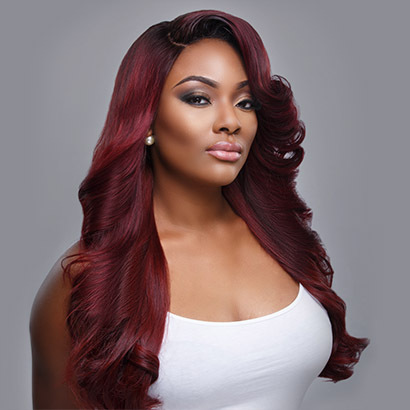 Shop for our highest quality of virgin human hair extensions and lace systems.